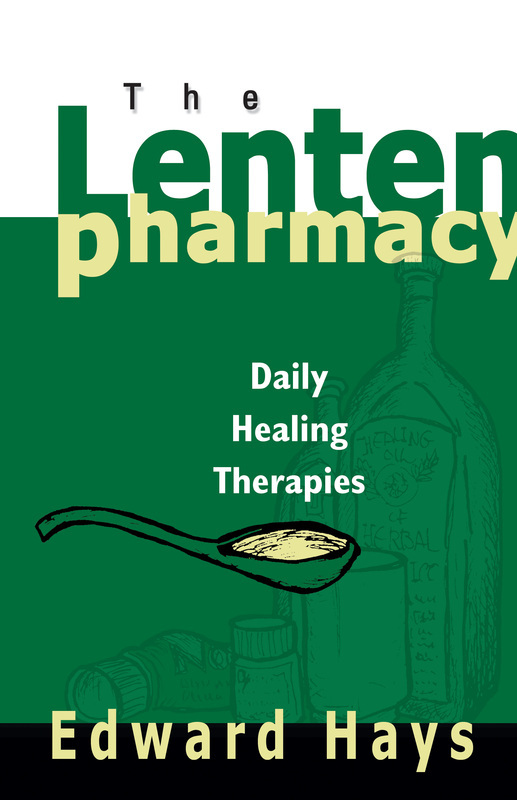 Experience Lent in a whole new way with a daily trip to The Lenten Pharmacy, which features enchanting art by Edward Hays and is appropriate for any year. In this imaginative collection of Lenten reflections, Edward Hays invites us to focus on Jesus the Healer. Each daily prescription encourages us to explore our lives, embrace goodness, and open ourselves to the wholesome spiritual healing Jesus offers.